Looking for a job in cycling? The latest industry vacancies are here! 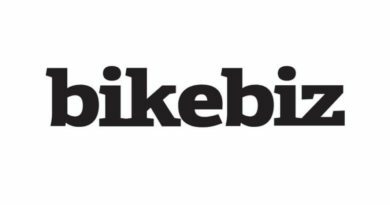 Know somebody looking for work in the bicycle business? 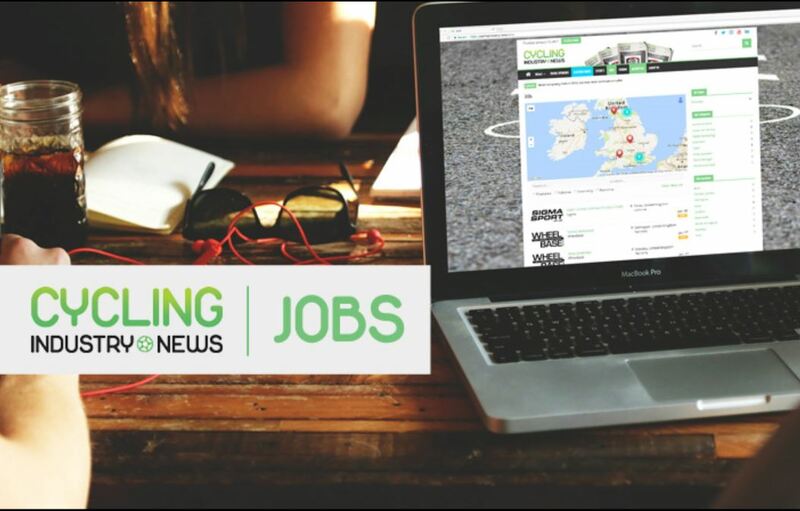 CyclingIndustry.News currently has over 25 trade opportunities ready for the right person. Working with the Cycling Sports Group down in Poole, UK. Both a Demo and Training coordinator and a Supply Planning Manager are sought. Similarly, Rutland Cycling have two great opportunities, with a Sales Advisor sought for the Normanton branch and Deputy Management roles available at the Histon and Cambridge Station stores. Looking for a freelance role and have PR expertise? Smart Bike Systems is looking for someone who can pitch to journalists as it rolls out its Hexagon gadget. One of the more exciting roles is for someone happy to relocate to the stunning Lake Constance-based Simplon Bikes‘ HQ. A native English speaker is sought to help the business develop its presence across Europe. West Sussex’s The Rider Firm, which has a reputation as an excellent place to work for the avid cyclist, is looking for technical customer service and dispatch staff. Handy with the tools? Oundle’s Gorilla Firm is on the hunt for a full-time mechanic to drive forward its workshop business. Meanwhile, Keswick’s Cyclewise is interested in hearing from Cumbria locals in relation to assisting on the tools in its two busy stores. Is your forte sales? Extra are looking for an area sales manager for the North of England, while BikeZone in Oxford are recruiting both full and part-time sales staff. 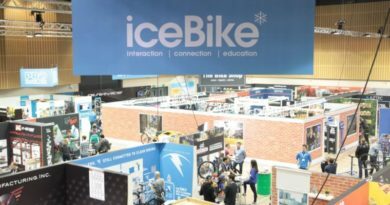 For those with a taste for electric bikes, Riese & Muller are also looking for a nationwide Sales Representative. Finally, Cycloc is looking for a new Head of Sales. Perhaps you bring to the table events experience? Moore Large of Derby would love to hear from you. Also based at the distributor’s headquarters, the firm is seeking an Internal Account Executive. Those with a technical knowledge will take interest in AMC Velo’s opportunity. Want to take a central role in shaping a new Scottish carbon manufacturing project? Apply here. 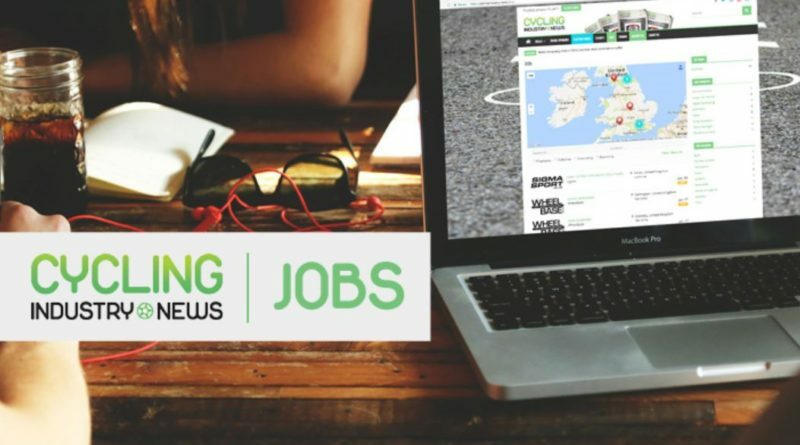 Should you have a vacancy of your own to fill CyclingIndustry.News is offering listings from just £50, with posts further circulated via our social media and newsletter channels. To inquire about a presence, contact logan@cyclingindustry.news today.